Established by Mr. S.C. Karkera in 1977; Mahesh Lunch Home has spearheaded Mangalorean food to newer heights. 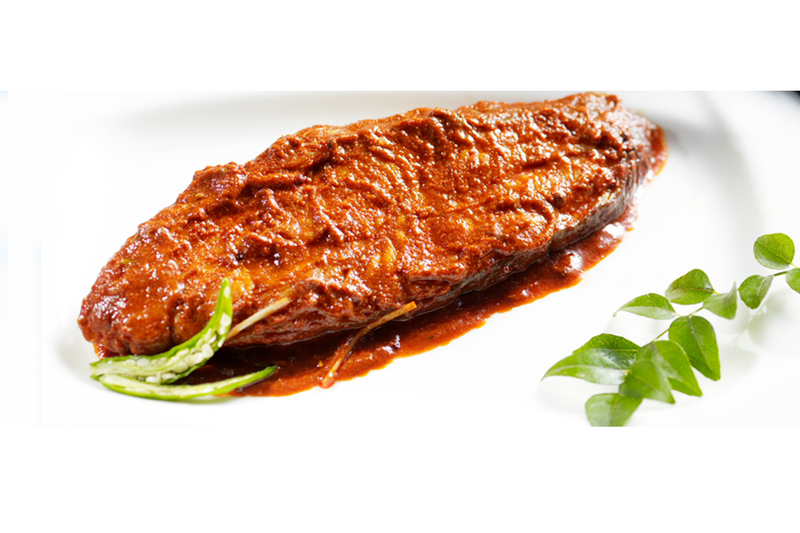 Mahesh Lunch Home has now become one of the most desired restaurants for satiating Mangalorean Seafood hunger, for celebrities and families alike. Being the first restaurant in Mumbai to serve authentic Mangalorean food, we occupy a special place for ourselves and our cuisine in the hearts of our customers. 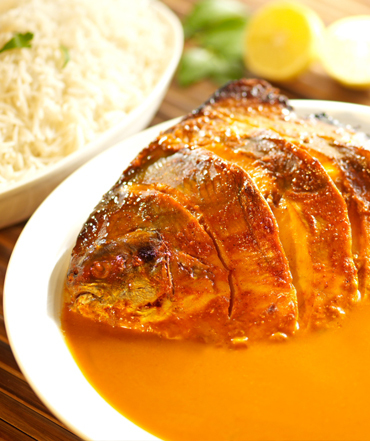 "One of the best Seafood restaurants in Mumbai"
"Amazing as always.. one of my fav dish." "Love Appam with fish curry.."
"yummy...i had it many times...Seafood is awesome there." "looks yummy got to fly down"
"Ahhh I can't wait to come home next year!!" "oh my God...I am reminded of my Mumbai days.. love their tandoori crab"
Mangalorean cuisine is heavily influenced by the mixed culture that constitutes the population of Mangalore. At the very heart of the cuisine, lie its distinct flavours and preparation style. 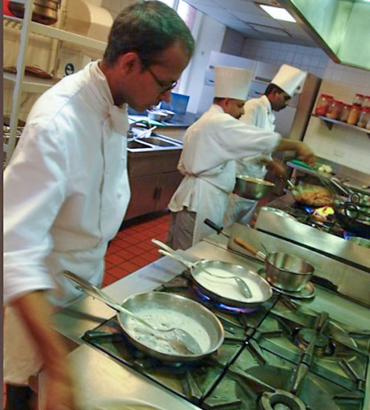 At Mahesh Lunch Home, we have always stayed true to this very essence of the cuisine. The dishes are prepared using only the freshest ingredients and unique combination of spices, which do justice to the rich heritage of the cuisine; while maintaining superior levels of quality. Butter Pepper Garlic Crab/Prawns/Lobster, Fish Tawa Fry & Gassi preparations are some of Mahesh Lunch Home's signature dishes that our patrons from India and abroad look forward to feast upon. "U people serve the best Seafood than anybody else..MLH rockx"
"Miss u guys.. in Melbourne"
"awwiieee.luks so delicious.Crabs ma ol time favorite.mouth watering really"
"I luv your butter garlic preparations. And I miss." We have carefully put together an exquisitely curated list of international and domestic liquors, which blend impeccably well with our vast and piquant menu. 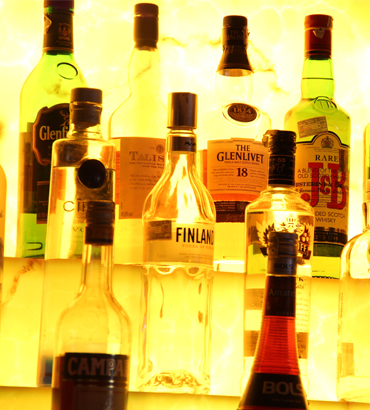 Our bartenders are extremely frevolent in concocting wide range of tantalizing cocktails & are experienced enough to understand & cater to the distinctive demands of our customers. Whether you are a fervent wine connoisseur or an ardent beer enthusiast, our assortment of liquors is guaranteed to sate every possible taste bud and occasion. "Thanks for posting my pic...and the food was really awesome"
Mahesh Lunch Home annually hosts a variety of food festivals across all our restaurants globally. 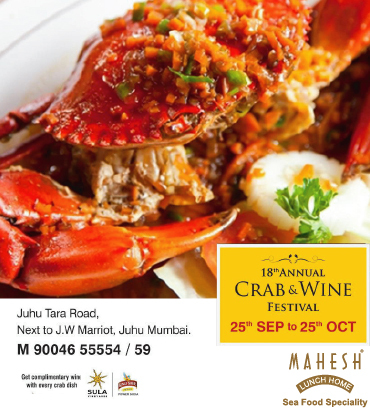 We have been hosting "Crab & Wine Festival" for 12 years now. 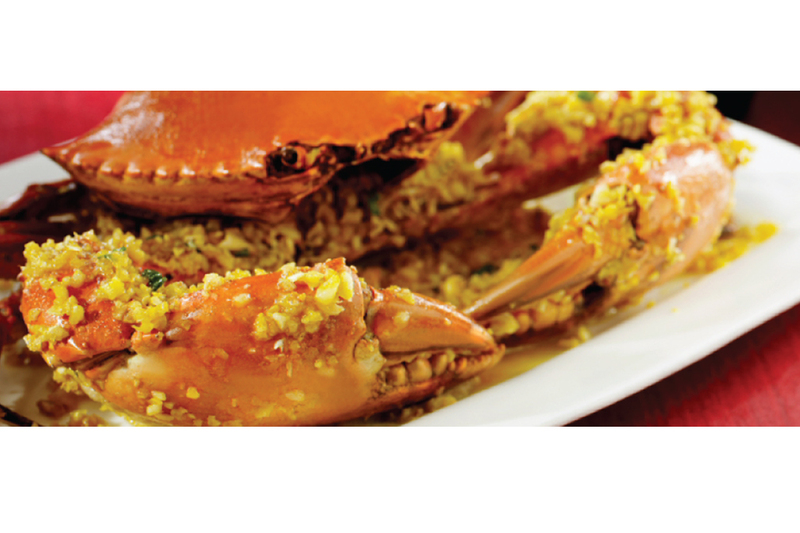 Where in introduce almost 35 new dishes of Crabs from various coasts around the world along with an exquisite cellar of wines. 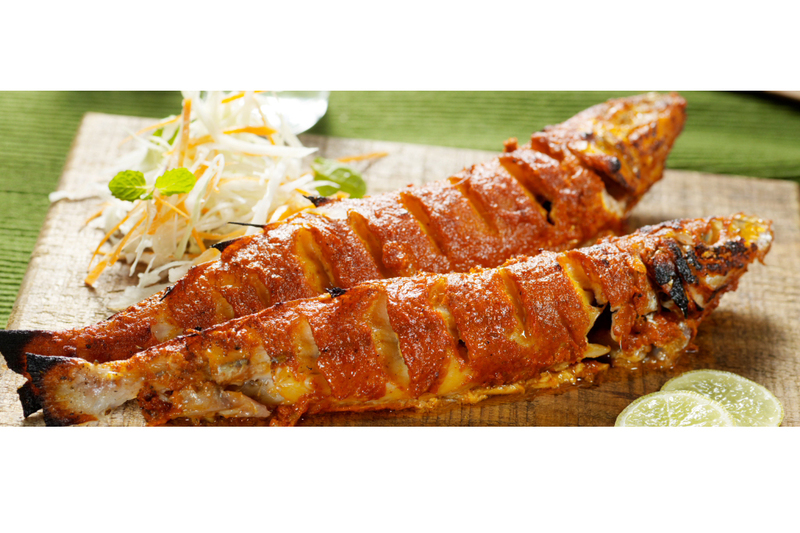 Taste the flavoursome array Seafood delicacies of India & Abroad at our Seafood Festival. We have also conducted Seafood festivals completely dedicated to the Indian Regions, i.e., Andhra Food Festival & will introduce more of such events. Watch out this space for updates on the upcoming events. "Try out "Bhandase Gassi" @MLH,Juhu.. Delicious... !!!" "Slurrrrrrrrrrrrrp mooh mein paani aagaya"
"I love to eat fish so much that I prefer Mahesh Lunch Home.."
"Just what one needs on a rainy day!" 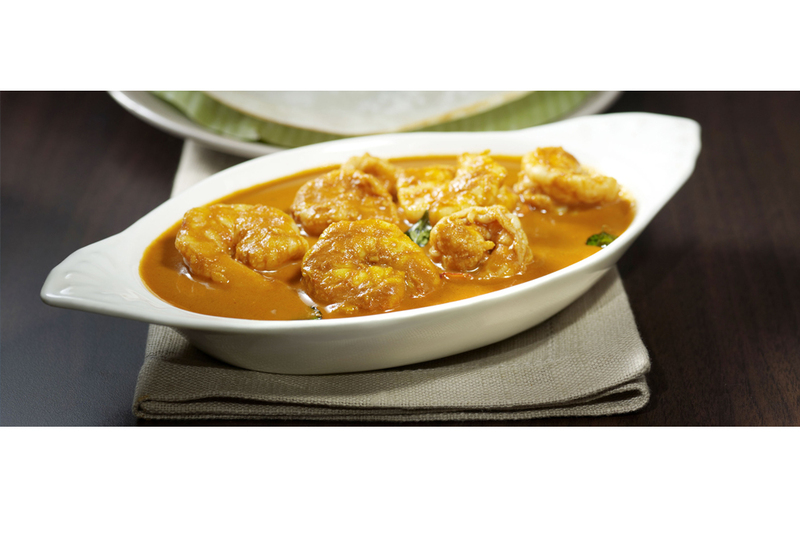 Fort : Mahesh Lunch Home, 8-B, Cawasji Patel Street, Mumbai - 400001. Phone No. : (022) 22870938, 22023965. Fax No. : (022) 22043365. Juhu : Mahesh Lunch Home, Kings Apartment, Juhu Tara Road, Next to J.W. Marriott, Mumbai - 400049. Phone No. : (022) 66955554 / 59, 65720059. Andheri : Mahesh Lunch Home, Andheri Kurla Road, Saki Naka, Andheri (E), Mumbai - 400049. Phone No. : (022) 28565560 / 61 / 62. Vashi : Platinum Techno Park, Sector 30A, Vashi, Navi Mumbai 400705. Ambedkar Road : Mahesh Lunch Home, Ashoka Pavillion, 18, Ambedkar Road, Pune - 411001. Phone No. : (020) 66032230 / 31, 26133091. Residency Road : Mahesh Lunch Home, Cears Plaza, 136, Residency Road, Near Richmond Circle, Opp. Bangalore Club, Bengaluru - 560025. Phone No. : (080) 41311101 / 02 / 03. UAE : Sheikh Khalifa Bin Zayed St - Dubai, Dubai, United Arab Emirates. Phone No. : (+971) 43968087. "Opposite to Bangalore club .. food is delicious. worth a try"
"I'm missing my bombil fry.."
"One of the best restaurants in Seafood." "Very good recently been to the restuarant at Juhu." "I have eaten very many delicious meals here : Mahesh in Fort"
© Mahesh Lunch Home 2014. All rights reserved. Powered by harvest moon.